Claiming the Morgan Syndicate was supposed to be the hardest part—but now they have to keep it. Seth Morgan has taken his place as the head of the Morgan syndicate, with his cousin Emma by his side. But the change of regime came at a heavy price: Emma’s mother is missing, and the Oliver syndicate want the Emma’s head on a platter. And there are secrets—skeletons from their parents coming to haunt them. Seth is moving pieces, struggling to keep Emma safe and peace in the city while Emma alienates her lover and grapples with her past. 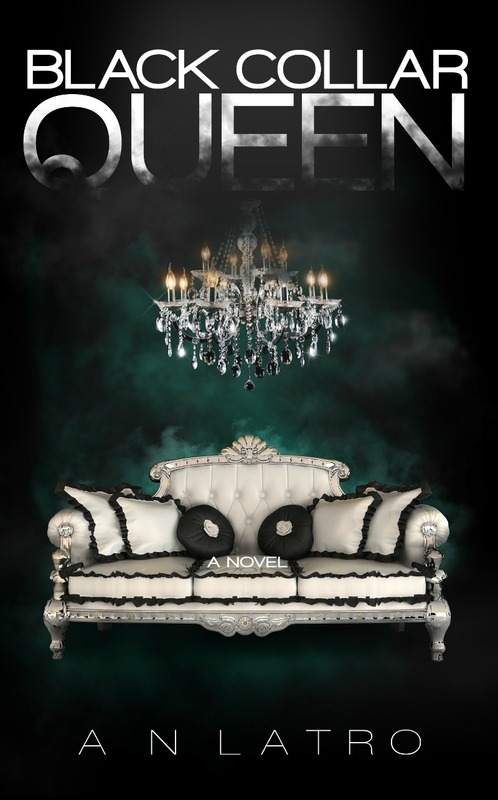 With threats on every side, and unable to trust their allies, Emma makes a misstep that could cost more than the syndicate is willing to pay: the life of it’s young queen. 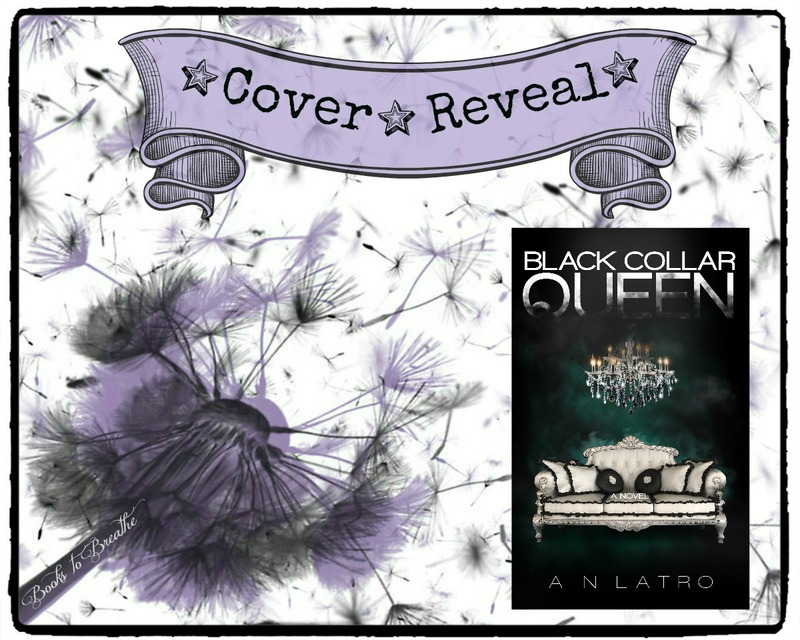 Today I am revealing the cover for Black Collar Queen by AN Latro. 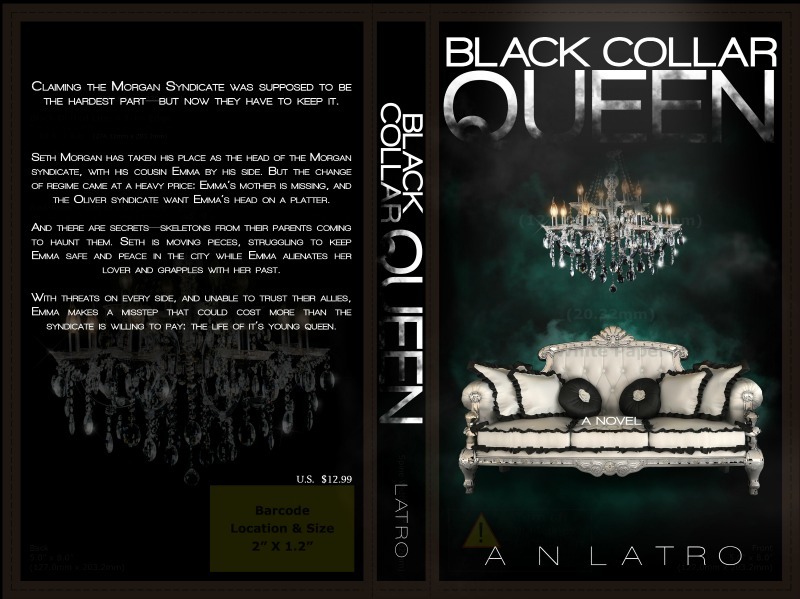 This is an adult title and the 2nd novel in the Black Collar series. 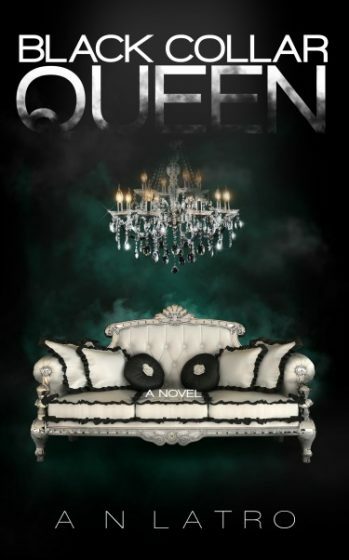 It will be released April 16, 2015. 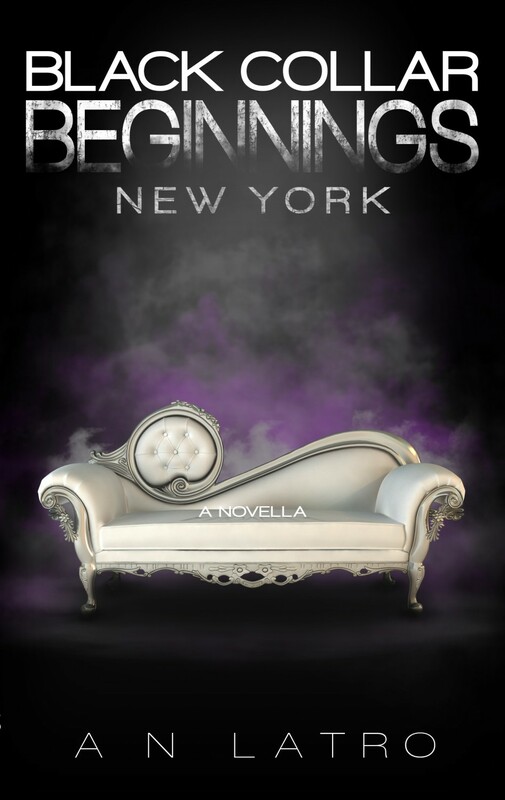 Check out the teaser and excerpt below. They’re here for business, but they are content to walk along in a thick silence. Lately Seth has taken a cue from his brother, and has kept far fewer office hours. In the wake of the fight between his cousin and his partner, he thought Rama might appreciate the open space. Central Park, as neutral as it gets, and their security details trail at an acceptable distance. Rama bristles, and Seth shifts so that there’s more space between them. This is a flashing moment when Seth can see the aggression that waits beneath the calm of the Buddha. He’s seen it before, but Rama’s self-control is enviable—he is always calm and centered. Just now though, the Thai is strung like a tightrope, close to snapping under the pressure of his world. How strange, for these roles to be reversed. Seth winces, the pain of that jab very real. Another piece of the shattered puzzle slips into place. Caleb spent months in Bangkok, and secured an alliance for his family. He did the same thing Seth was doing. Now, Rama has left this very last detail until the deal was carved into stone. Sometimes, it’s easy to ignore the fact that the Morgans have effectively fucked over the Ratchaphure in the past. It’s easy to forget the sins of the fallen, until they come back around to haunt him. Rama watches the ground for a stretch, vying against the anger that rises at her name. It takes him several steps to grasp the honest truth in Seth’s words. The Morgan king isn’t trying to keep his queen from the foreigner. No, he has been fairly hands off since their return from their island. But Seth is right. Hadn’t Rama said it himself? Emma still has so much to learn. Seth makes a quiet laugh, his shoulders shaking the slightest bit. It’s an easy sound, as rare to Rama as Seth’s sporadic shows of concern. Mostly, it’s a reaction that says that Seth recognizes the snide tinge in the undercurrent of Rama’s words. They are suddenly playing a precarious game of court. Seth nods. The quiet fire in Rama reminds Seth again of that first meeting, in the VIP bar of Bamboo, and the talk they had in the office. Seth had been the one raging, and when he was looking for someone to blame, he found someone he could relate to. That strange respect has carried him to this point, so that he actually feels for Rama. The pimp is hurting, once again at the hands of the Morgan family. His fortitude is admirable. Rama’s steps slow. Seth’s words could be a low blow, but then Seth has stared down the barrel of a gun in his lover’s hands. A frustrated sigh leaks from him, almost too quiet to hear. Seth doesn’t seem bothered to match Rama’s pace, he just keeps his eyes forward, and a good grip on his natural grace. Despite his cousin’s current emotional trauma, a brotherly sort of concern manifests. Perhaps because Seth knows what it’s like to suffer from the top, knows the cold, lonely peaks of greatness. Or maybe it’s because in a world crowded by enemies and alliances, there aren’t many he can call friend. 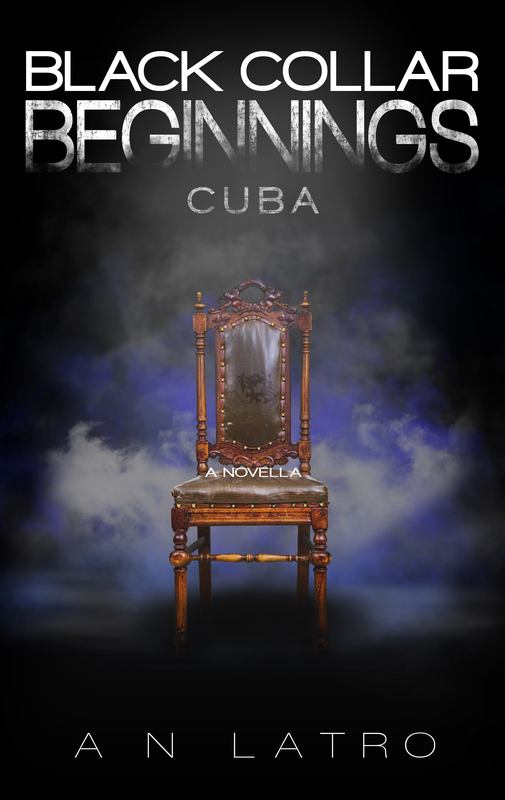 Alone in Cuba, Seth Morgan isn’t mafia royalty—he’s a thug with a gun, and everything to prove. When the shadowy kingpin behind the Cuban syndicate finally takes notice, nothing in Seth’s world will ever be the same. Before the Empire, there was exile. 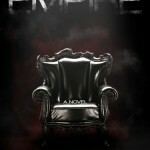 A novella, set just before Black Collar Empire. Caleb Morgan is the black sheep of the family. Two years of his brother’s absence has left him cold and alone—except for Emma, the youngest Morgan. Because with Seth gone, there is no one else to teach—or protect—their innocent cousin. But teaching isn’t always pretty—not in family who peddles in crime. 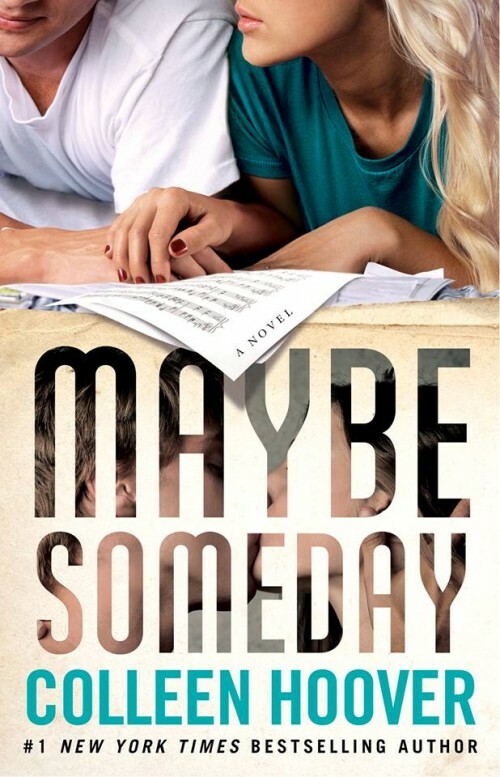 After two years away, Seth Morgan has returned to New York, desperate to honor his father’s dying wish for a unified family. 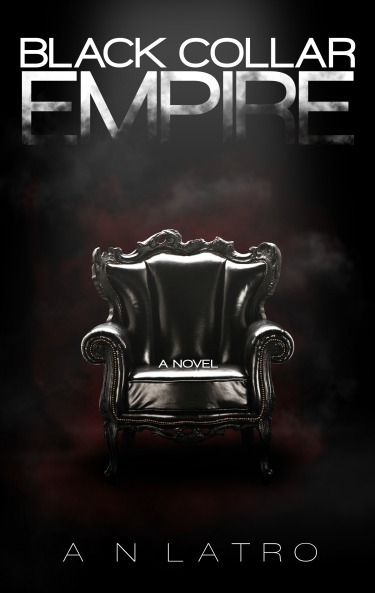 But the heir’s welcome is sadly lacking: his family’s criminal empire is divided, the woman he loves hates him, and his brother Caleb has become a cold stranger.